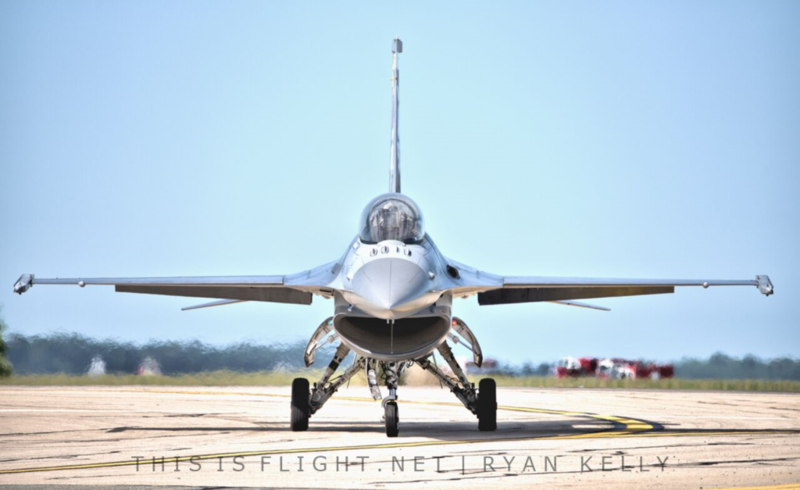 SHAW AFB | This year’s USAF F-16C Demo Team pilot, Captain Zoe “SiS” Kotnik, was unexpectedly removed from her position on Monday 11th January. Cpt. Kotnik was to be the USAF’s first female solo demonstration pilot. She was announced as this year’s pilot just two weeks ago. He suggested that Capt. Kotnik had made “mistakes”, but that she was a “good person” and that he wanted her to have an opportunity to learn from her mistakes without being under public scrutiny. “They’ll be better for the experience, and in turn, we’ll be better as an Air Force,” he said. The ACC Aerial Events team said the Demo Team are working hard to minimize the impact of Capt. Kotnik’s departure on the team’s scheduled performances. However, the day after Capt. Kotnik’s replacement was announced, the team posted an updated schedule with the team’s participation at Sun ‘n Fun in Florida this April cancelled. 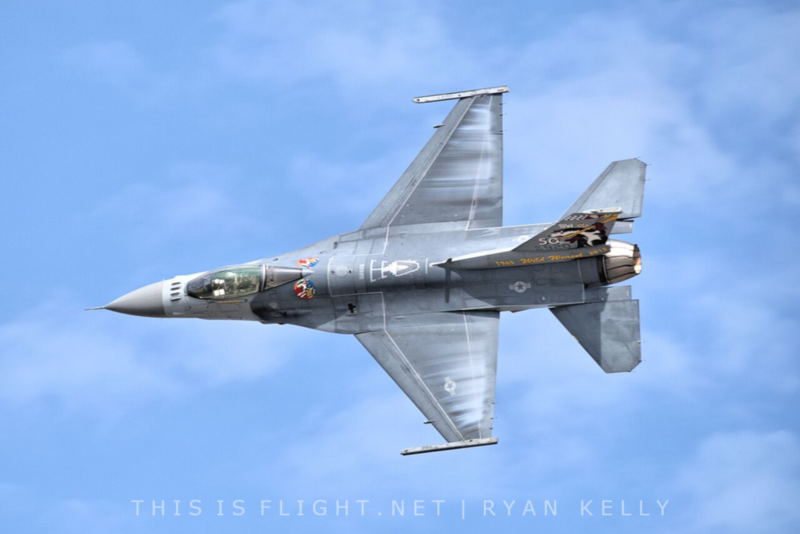 Maj. John “Rain” Waters, last year’s demonstration pilot, will return to fly this year’s displays.